PARKER, CO – The Pinery Country Club has retained its designation as a "Certified Audubon Cooperative Sanctuary” through the Audubon Cooperative Sanctuary Program for Golf Courses, an Audubon International program. Participation is designed to help course personnel plan, organize, implement, and document a comprehensive environmental management program and receive recognition for their efforts. 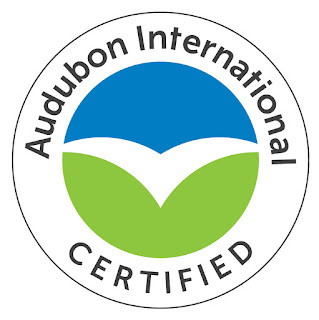 To reach certification, a course must demonstrate that they are maintaining a high degree of environmental quality in a number of areas including: Environmental Planning, Wildlife & Habitat Management, Outreach and Education, Chemical Use Reduction and Safety, Water Conservation, and Water Quality Management. "The Pinery Country Club has shown a strong commitment to its environmental program. They are to be commended for their efforts to provide a sanctuary for wildlife on the golf course property," said Tara Pepperman, Director of Cooperative Sanctuary Programs at Audubon International. The Pinery Country Club is one of 47 courses in Colorado and 913 courses in the world to hold the honor. Golf courses from the United States, Africa, Australia, Central America, Europe, South America, and Southeast Asia have also achieved certification in the program. The golf course was designated as a Certified Audubon Cooperative Sanctuary in 2012. After designation, courses go through a recertification process every three years. This year the recertification process, coordinated by Steve Whiting, Superintendent, required a visit by a local community representative. Dan Hamman, Water Superintendent at Pinery Water, was given a tour of the course and sent his observations to Audubon International. “It’s great to know that we have a partner in serving our community and conservation of our greatest resource and protecting our environment,” Hamman reported. “We see the site visit as an important component of a course’s recertification,” stated Pepperman. “It provides an objective verification of some of the more visible aspects of the course’s environmental management activities. In addition, it offers an opportunity for golf course representatives to share publicly some of the voluntary actions they have taken to protect and sustain the land, water, wildlife, and natural resources around them.” Of Pinery Country Club’s involvement with the program, Whiting wrote: “It has been an honor to represent the Audubon Cooperative Sanctuary at the Pinery Country Club. I look forward to continuing to make a beneficial environmental impact in Colorado and around the world. 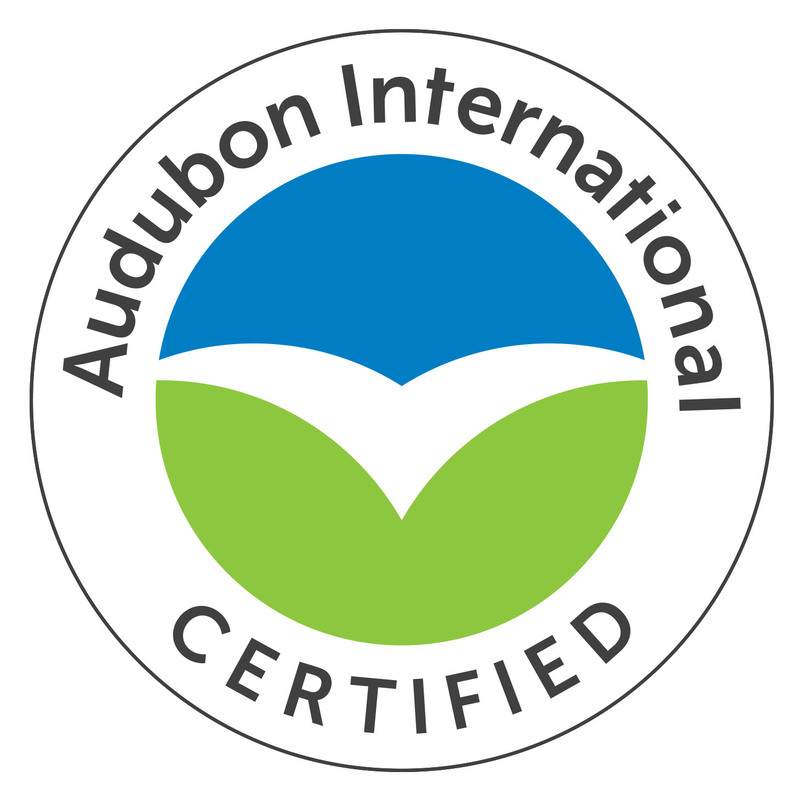 For more information, contact Audubon International at 120 Defreest Drive, Troy, NY 12180, (518) 767-9051, e-mail at acsp@auduboninternational.org, or visit the website at www.auduboninternational.org.